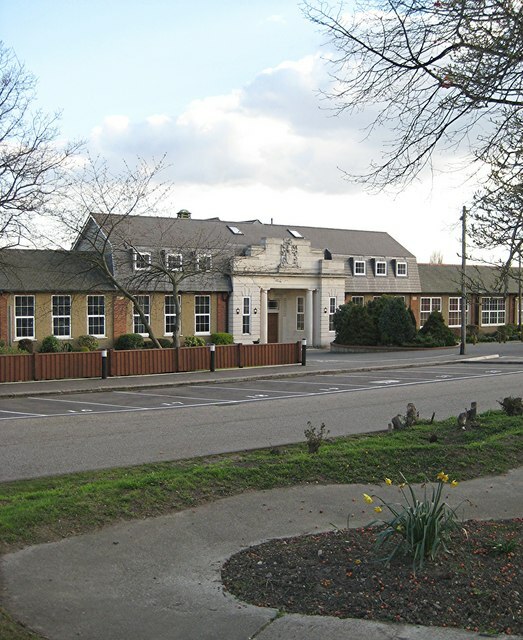 Southchurch Library Opens - in the ancient Southchurch Hall. Talza Arcade Opens - This was an important site within Southend's retail history. One of the first arcades of it's kind providing shops and shoppers a covered retail experience. The concept is not lost today one the same site as the newly revamped Victoria's Shopping Centre provides the modern day version. 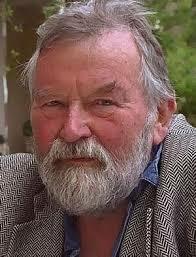 An Author Born - John Robert Fowles was born March 31, 1926 in Leigh-on-Sea. He recalls the English suburban culture of the 1930s as oppressively conformist and his family life as intensely conventional. Of his childhood, Fowles says "I have tried to escape ever since." The most commercially successful of Fowles' novels, The French Lieutenant's Woman, appeared in 1969. It resembles a Victorian novel in structure and detail, while pushing the traditional boundaries of narrative in a very modern manner. Winner of several awards and made into a well-received film starring Meryl Streep in the title role, it is the book that today's casual readers seem to most associate with Fowles. 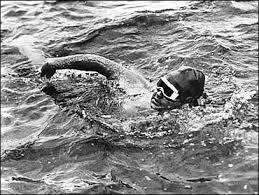 Southend Man Swims the Channel - Crowds waited expectantly on the French shores knowing a new Channel Swimmer was imminent. After 13 hours 56 minutes Mr N L Durnan from Southend completes the distance between England and France to a heroes welcome. Paraded around the streets and headlined in main press of the time. 14 Nov The Strand Cinema destroyed by fire, in Warrior Square - Starting at 5am, the fire only left standing the box office and the projection room. Next EKCO Chapter - Eric Cole already had a presence in Leigh during 1925, but more significantly in 1926, he set up operations just across the road from the Elms pub on London Road. Manufacturing radios he employed some 50 people, it wasn't long before new premises were needed and so the factory upped sticks and moved to Priory Crescent in 1930. Belfair's Woods Golf Course Opens - The inaugural shot by Mayor Alderman H. Dowsett formally opened the golf course on 11th September 1926. Some 500 people turned up for the opening which also involved exhibitions by a couple of professional players. The course covered 266 acres.